The moment we got out first look at the Galaxy S8 and S8 Plus, one of the questions that users had was about the size of the phones. Now, it is a clear question because the phones are having screen sizes of 5.8 and 6.2-inches. But, because the display has occupied maximum space, it is interesting to compare the phones with other devices. Now, today we have the image showing the Galaxy S8 Plus next to the Galaxy S7 Edge. 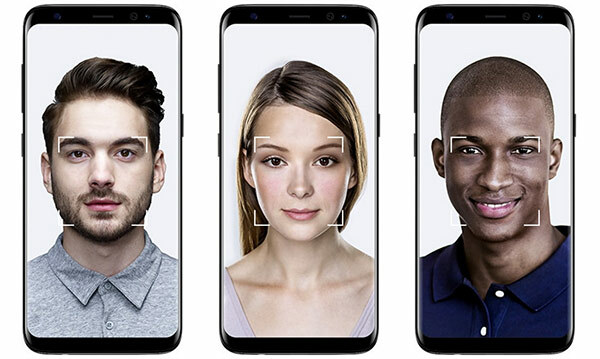 As you can see in the image above, the S8 Plus isn’t that big in size when compared with the S7 Edge. 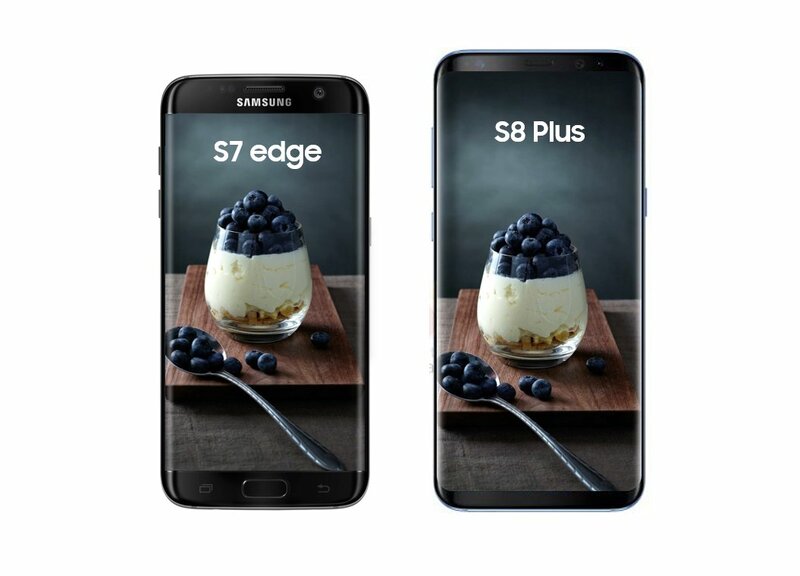 If you don’t know, the S7 Edge has a 5.5-inch display whereas the S8 Plus has a big 6.2-inch screen. 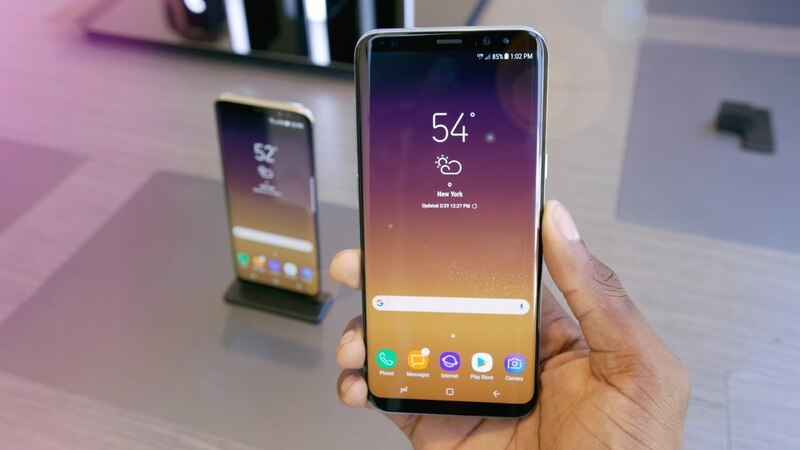 But, the thing is that Galaxy S8 Plus has a larger screen in a small body just like the LG G6 that’s why it is not much bigger in size when compared with the S7 Edge. What are your opinions? 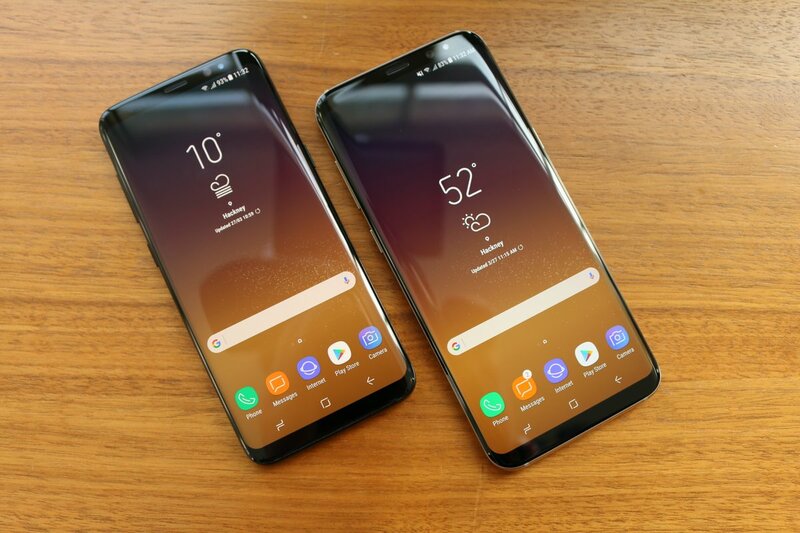 Do you still think the S8 Plus is very big in size as compared to the average size? Do let us know via the comments section.